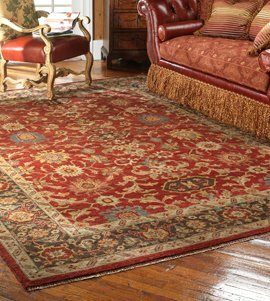 We clean any type of rugs, specially Silk rugs, Oriental rugs, Persian Rugs, Turkish Rugs and Kelim, Woollen Rugs, Shag pile Rugs, Modern Rugs and many more. We use hand brushes and normal machines like rug shampoo machine, Vacuum cleaner, steam when we wash a rug other than automatic machine. In most cases, modern machines damage rugs and make them weak. As a result they don’t last as long. This is why we mainly rely on hand washing rather than automatic machine. 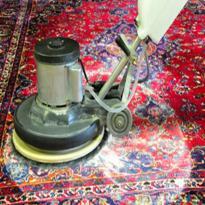 We use a straw made hand brush to clean any rug instead of heavy duty machines. Besides, our chemicals have pleasant fragrance when they are dry. When we clean any rug, we drain the water immidiately and make the place dry for next one. We drain the water any time we wash any rug as well as the place. So that, the place is ready for next rug. After washing, we carry them in a dry place and try to dry them as quickly as possible. So that they don’t change smell and to protect the original colour of the rug. 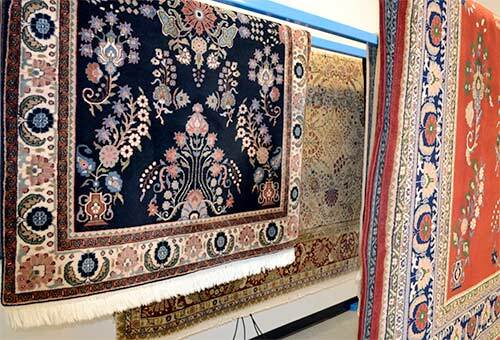 For different types of rugs, we use different types of chemicals and different cleaning place and practices, and it’s possible for human brain only not for machines. In theory of the rug we can use our brain in order to make them safe. That’s why Rug store is the best way to clean your rugs. After washing, we take the water out by a steam cleaning machine making sure that they almost dry. Then we hang them in and dry them with heavy wind fan. Handmade woollen rugs, we dry half under the natural light and half with the heavy wind. After drying, we vacuum them nicely and make sure that no stain or smell remained. If the rug has a fringe, we clean the fringe again and leave them until they are dry. Then we transfer them to the Quality Manager to double check the quality and we are not allowed for delivery without his permission. This is how we maintain the best service to you. We do not mix your rugs with other customer rugs. 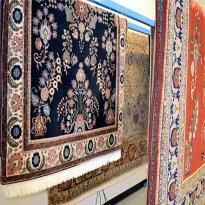 it can contaminate with germs and hidden bacteria from different customer rugs. So, hand washing is unique way to clean rugs in order to maintain the quality. Each individual rug, we clean them separately, dry separately and store them separately, they all have separate Id numbers. Most of our staff has long time experience on rugs that how to clean them and what they made out of and according to the rug the washing technique will be applied. This is how we ensure the standard of quality. 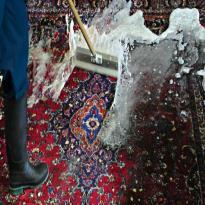 We are so knowledgeable to clean rugs that you can rely on us. 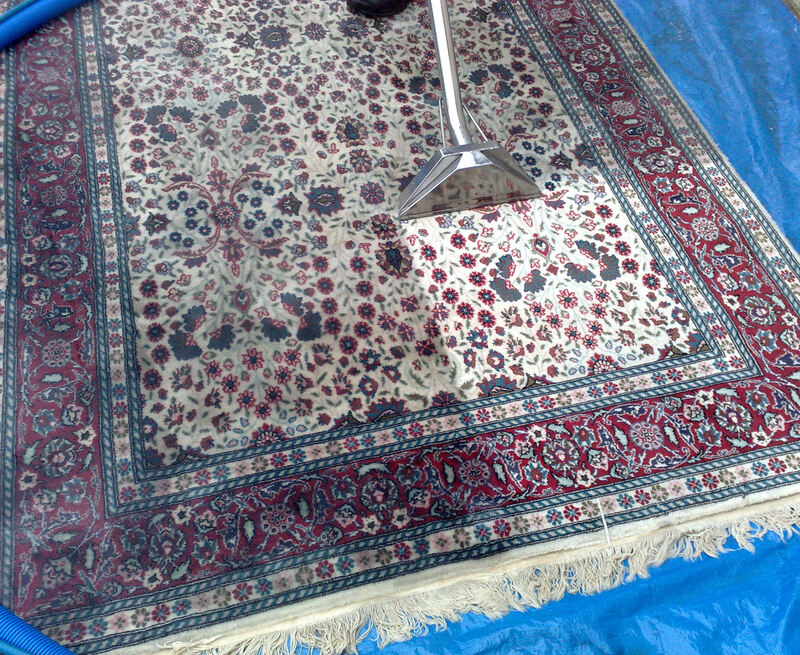 Besides, we want to your rug wash again and again, that’s why, we ensure customer satisfaction. 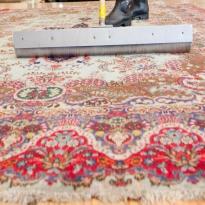 In addition to rug cleaning, if you need additional services like over-locking or Rug restoration, we can provide the same when you book us for rug cleaning. 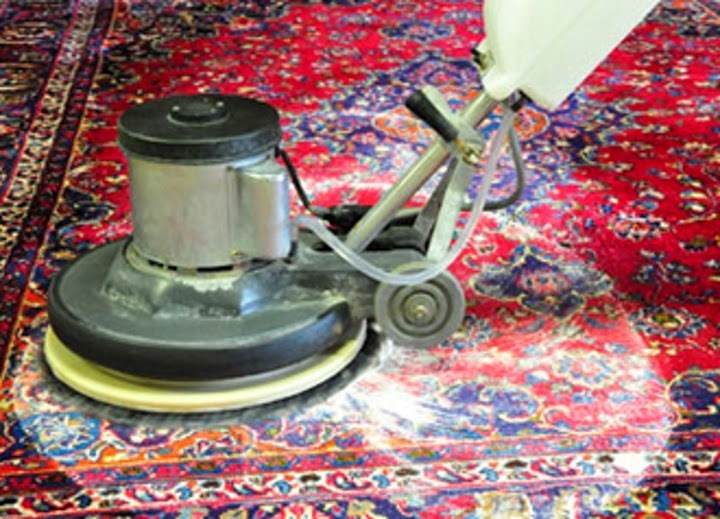 To get a rug cleaning, rug wash and rug spa quote, just click on the rug cleaning quote option. 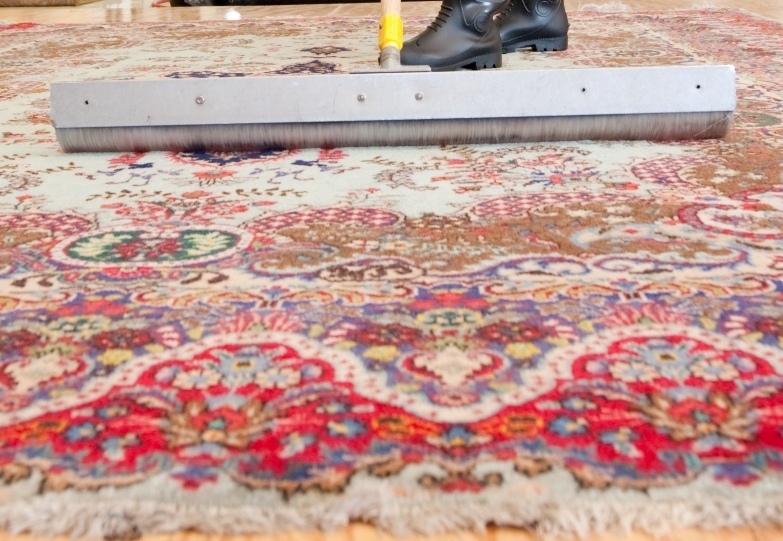 We categorised rug cleaning procedures into five different ways.